Midtown Manhattan dentist, Dr. Carlos Valdes provides comprehensive care in his Midtown Manhattan location. To fulfill patient needs, Dr. Valdes offers a variety of services including general dentistry, cosmetic dentistry, TMJ treatment and prosthodontic services including dental implants. At Dr. Valdes' dental practice, patients will experience all that a modern prosthodontic office has to offer including a comprehensive list of prosthetic & dental implant services to meet the needs of the whole family. Our goal is to assist each patient in achieving and maintaining long term dental health and a beautiful smile. In addition to maintaining his own practice, Dr. Valdes is an Associate Clinical Professor at NYU's Department of Implantology & Reconstruction where he trains Oral Surgeons, Periodontists, and Prosthodontists. Our Midtown Manhattan office is conveniently located in the Upper East Side, near the 6 train. For questions or to schedule an appointment, contact us today. 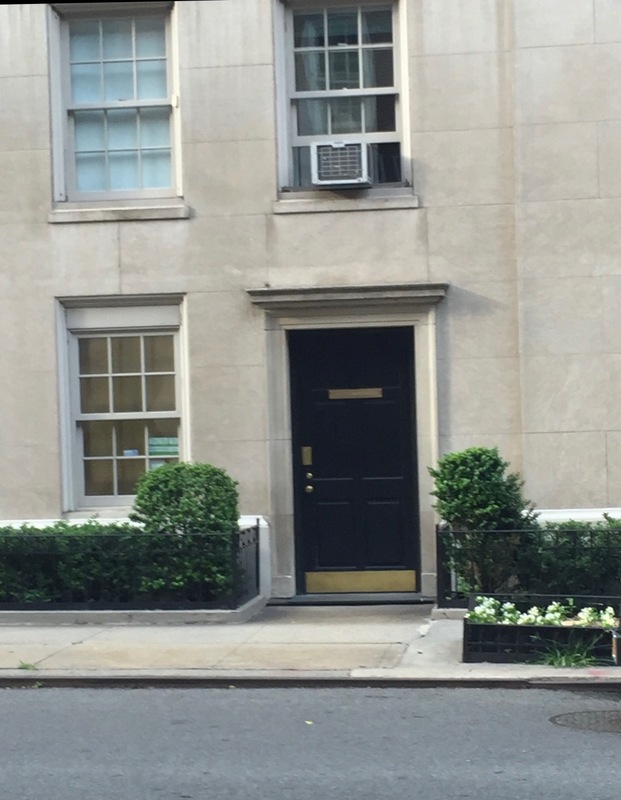 Welcome to our Midtown UES Manhattan dental office! Manhattan dentist, Dr. Valdes offers quality prosthodontics, TMJ treatment, dental implants and more at his Murray hill dental office. Call 212-929-0080 today to schedule your next general or cosmetic dentistry appointment.